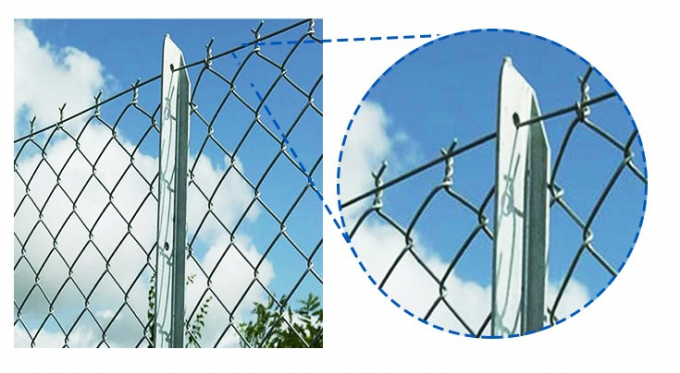 Chain link fence , is made from galvanized or pvc coated iron wire, to fix with posts, brace and fittings to build a chain link fence system in the park, tennis court, airport and other places. Also can be used for animal breeding. It is mainly divided into galvanized, PVC, PE-coated three products with easy construction and maintenance, bright colors, which are the preferred products to beautify the urban environment. Galvanized iron wire or PVC coated iron wire. Woven diamond pattern provides strong, durable and flexible construction. 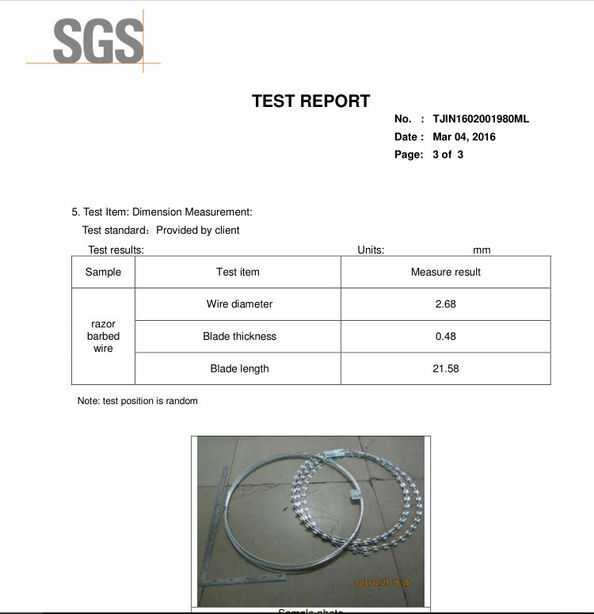 PVC coated, PVC sprayed, electric galvanized, hot dipped galvanized. Forest Green , Black , Red , Dark Brown , Grey , Beige etc . 18 # - 7 # , which means 1.2 mm - 4.5 mm . 25 - 100 mm diamond-shaped size . Opening 1" 1.5" 2" 2-1/4" 2-3/8" 2-1/2" 2-5/8" 3" 4"
Weaving Woven diamond pattern provides strong, durable and flexible construction. weaving methord Straight twist, reverse twist, double-direction twist, galvanization after weaving, and galvanization before weaving. 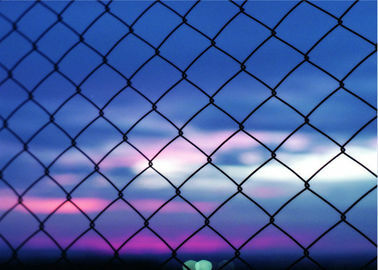 Chain link decorative wire mesh has the features: smooth surface, durable, knit simple and elegant appearance. And the products are easy to transport and install. 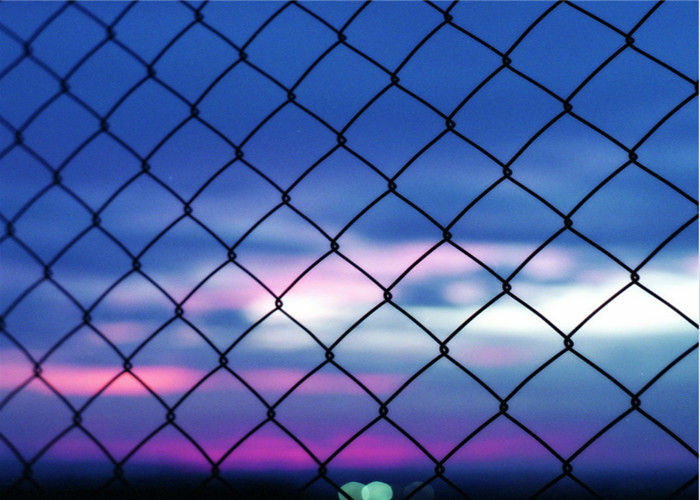 PVC high quality pvc coated chain link chain link decorative wire mesh made in chinas have different colors with decorative and antiseptic features in harmony with environment. They are popular protective chain link decorative wire mesh at home and abroad. 5. Used as fencing, decoration or protection for various facilities in industry, agriculture and other fields. China Good Quality Welded Wire Mesh Supplier. 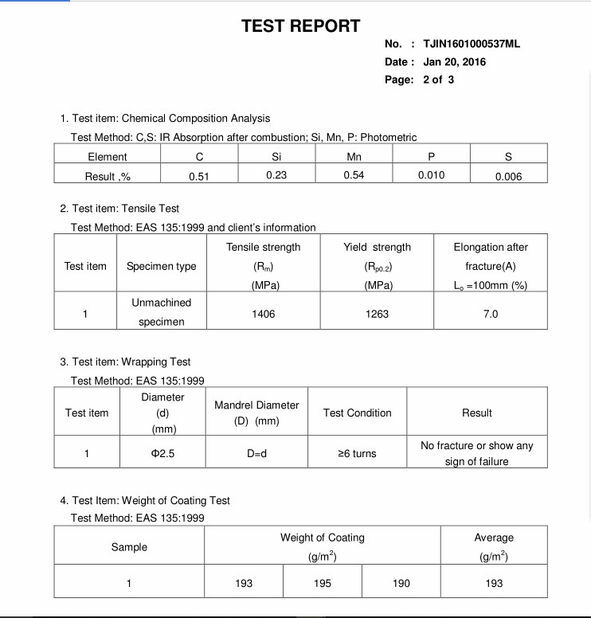 Copyright © 2018 - 2019 welded-meshfencing.com. All Rights Reserved.